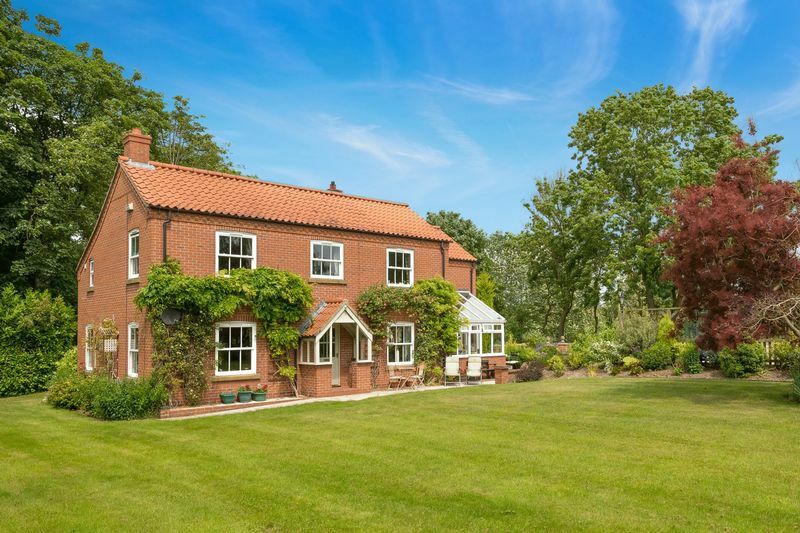 The Beeches is a rare opportunity to acquire an attractive well presented four bedroom house occupying a beautiful setting in the Lincolnshire Wolds, an area of outstanding natural beauty (AONB). 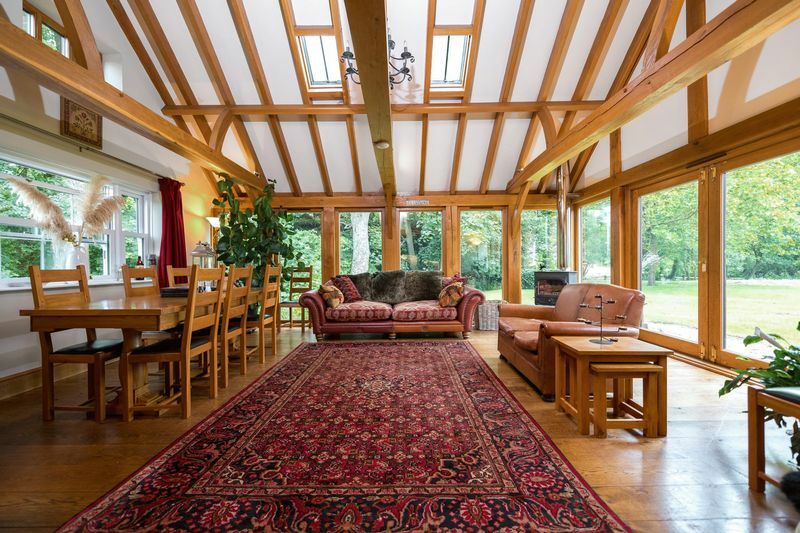 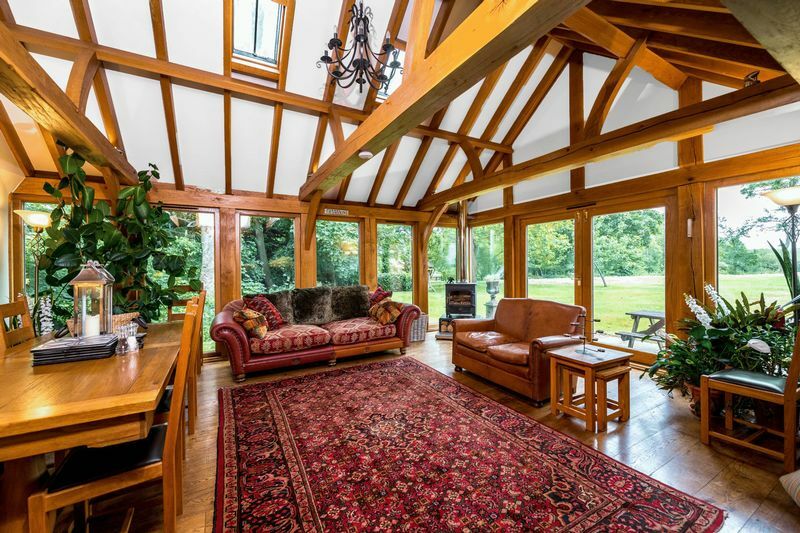 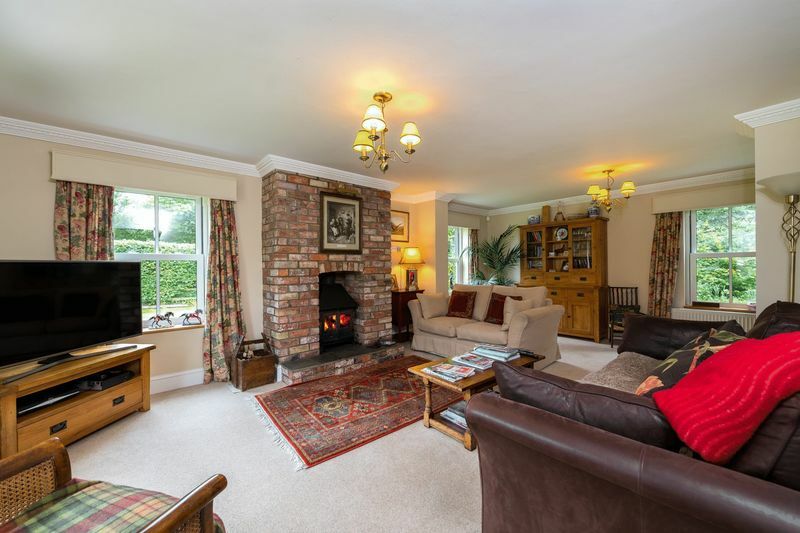 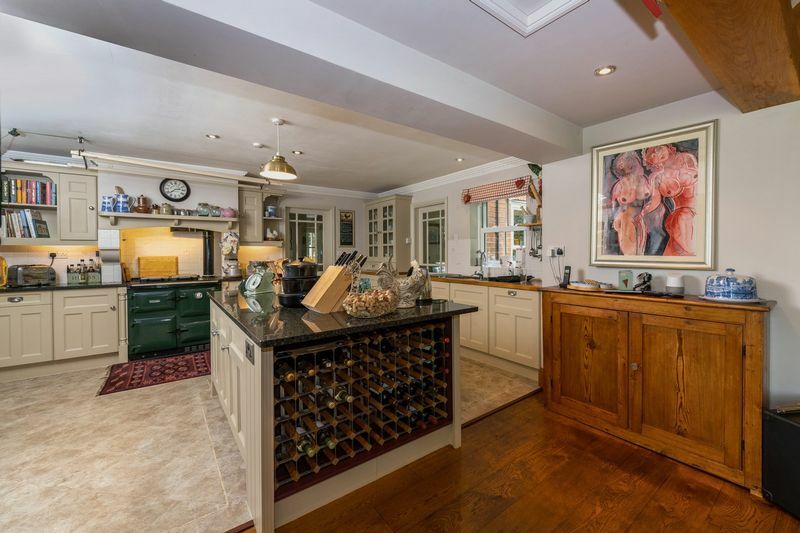 This substantial house is set in approx 3.5 acres sts. 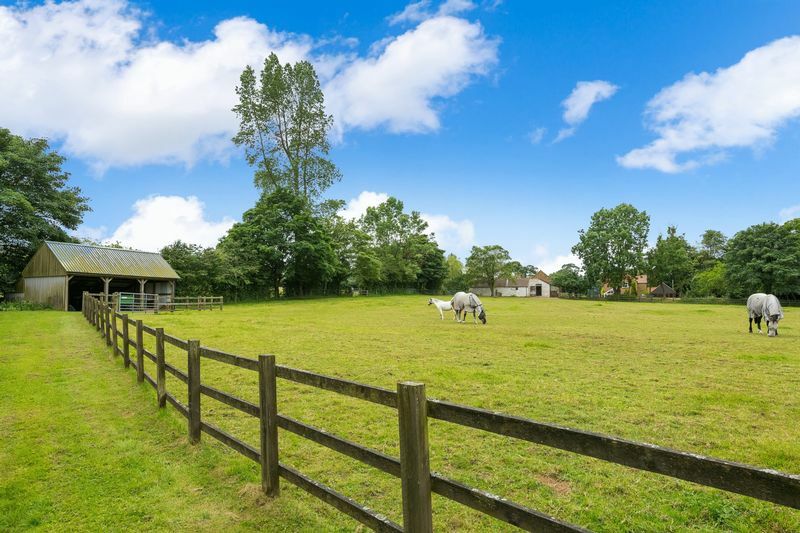 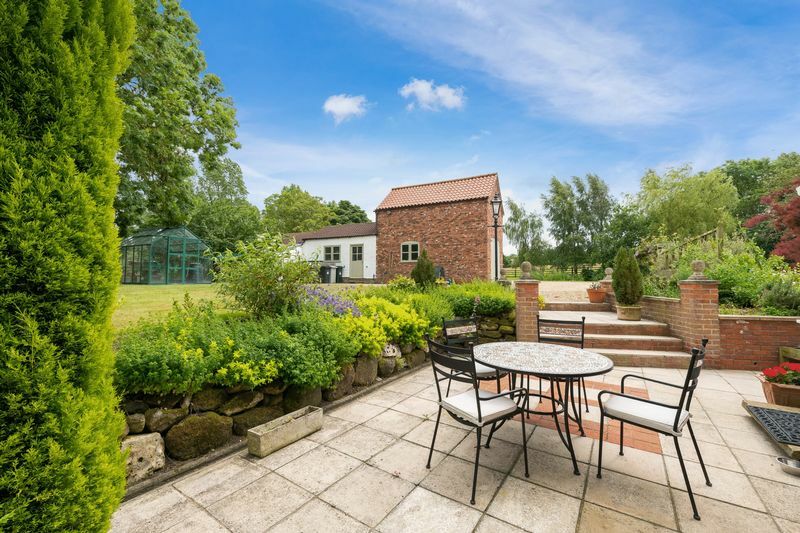 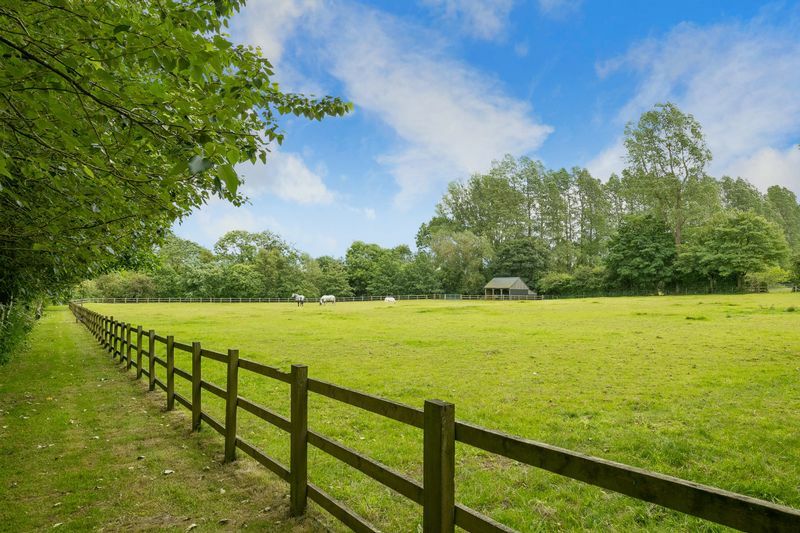 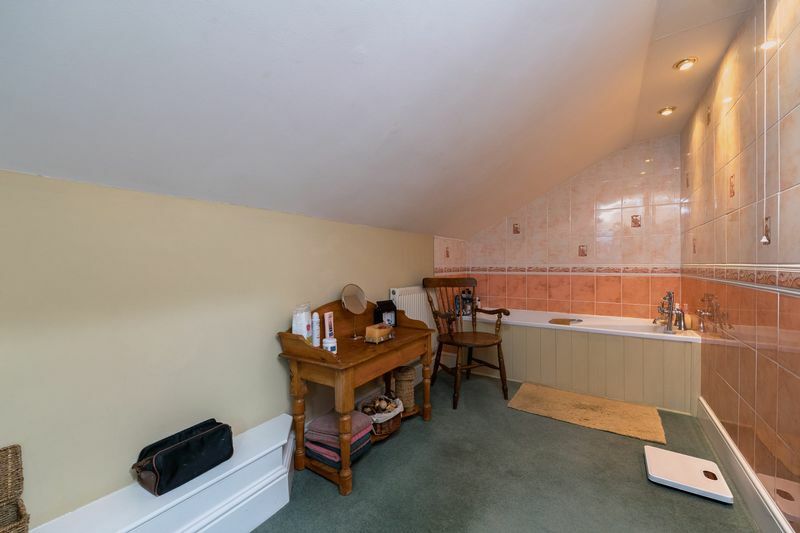 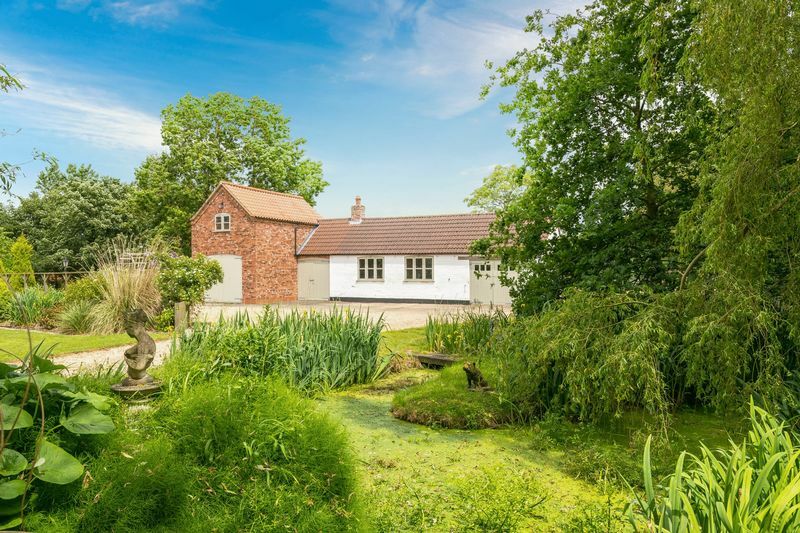 established and well equipped as an equestrian property with paddock, four stables, tack room and further outbuildings offering significant potential with the garage and garage loft prepared for conversion subject to the necessary consents. 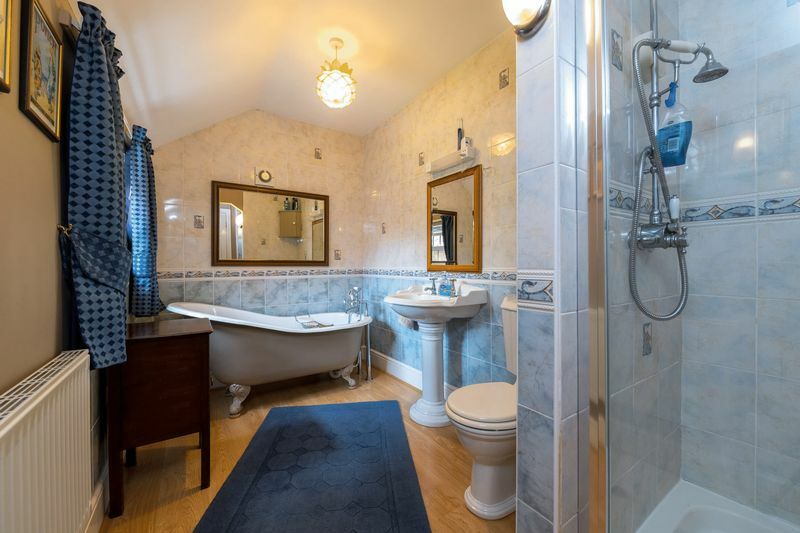 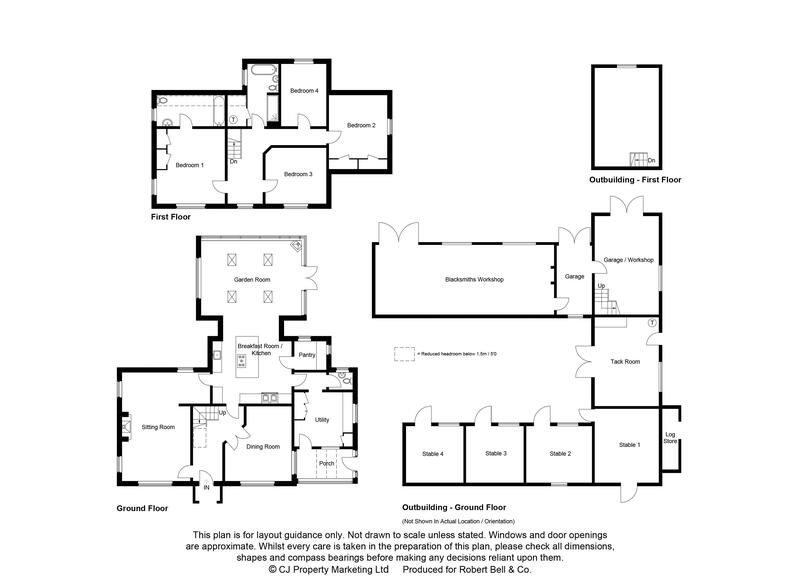 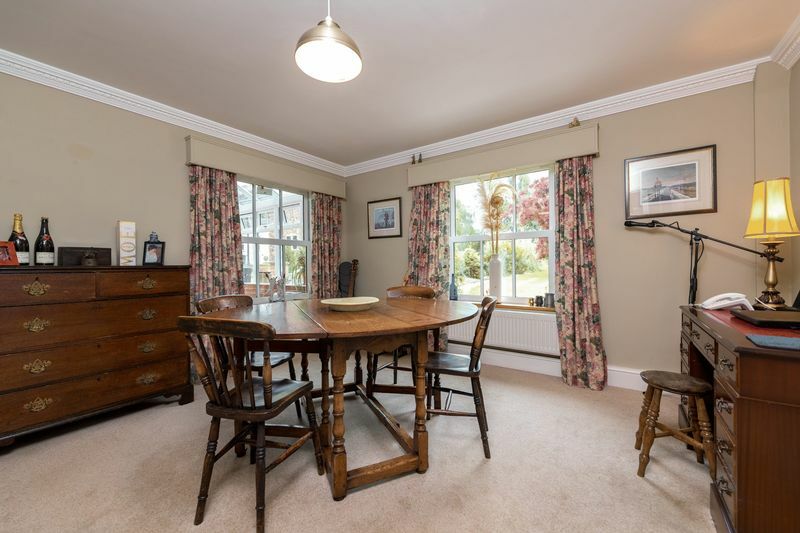 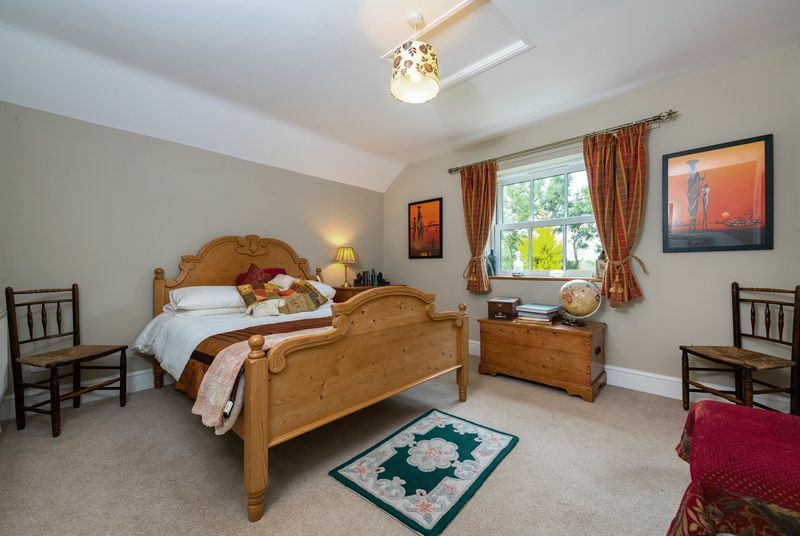 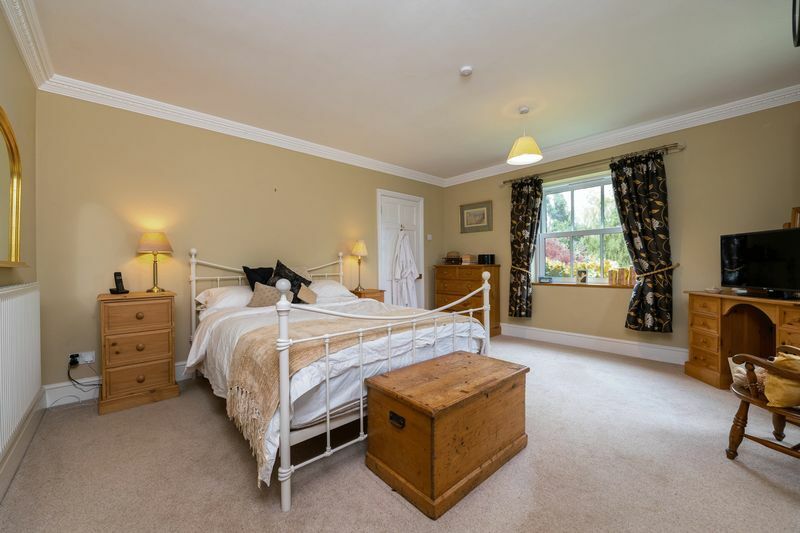 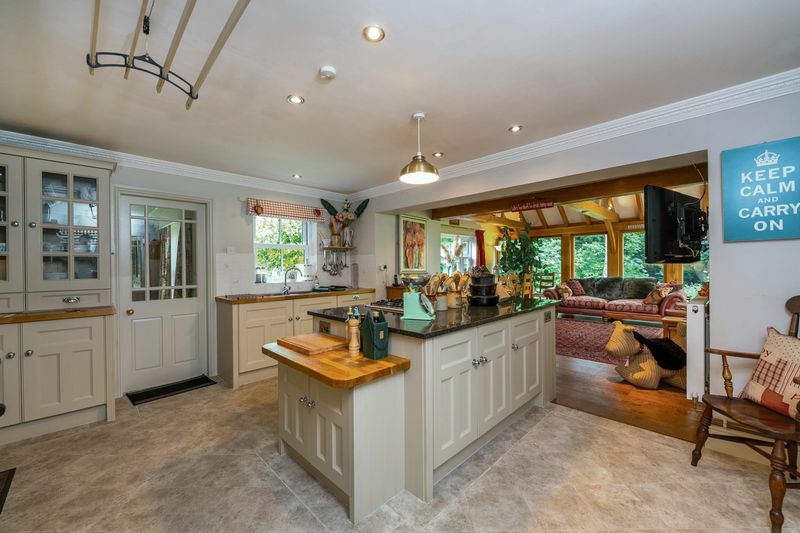 The internal accommodation comprises porch, utility room, cloakroom, breakfast kitchen with walk in pantry, oak framed garden rom, sitting room, hallway and dining room to the ground floor with four bedrooms, one en-suite and family bathroom to the first floor. 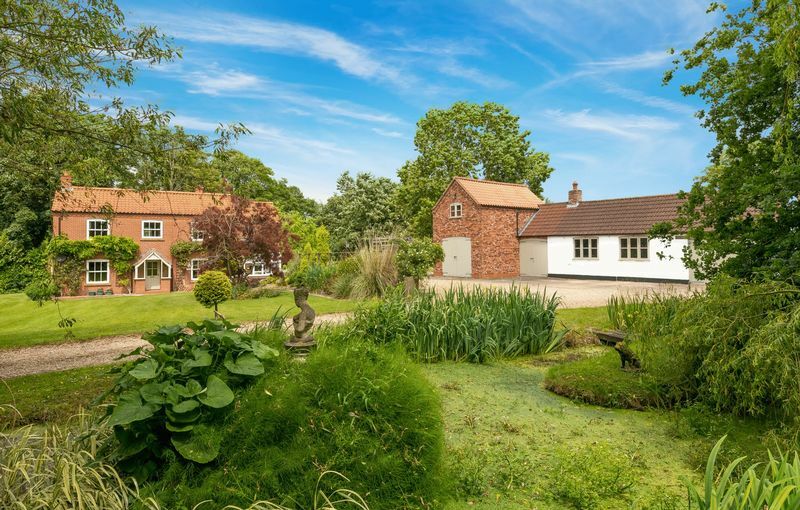 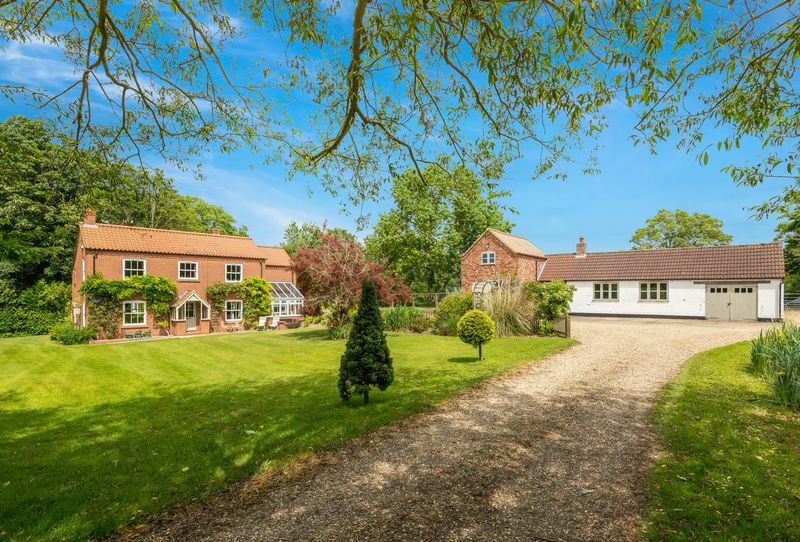 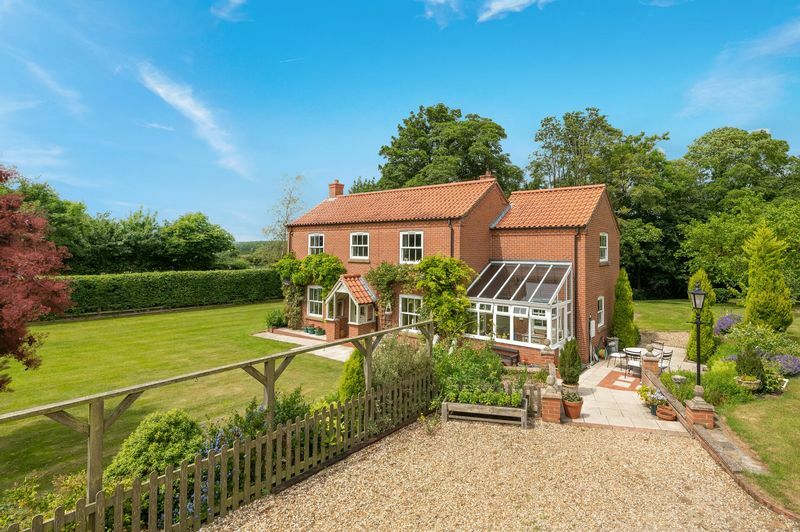 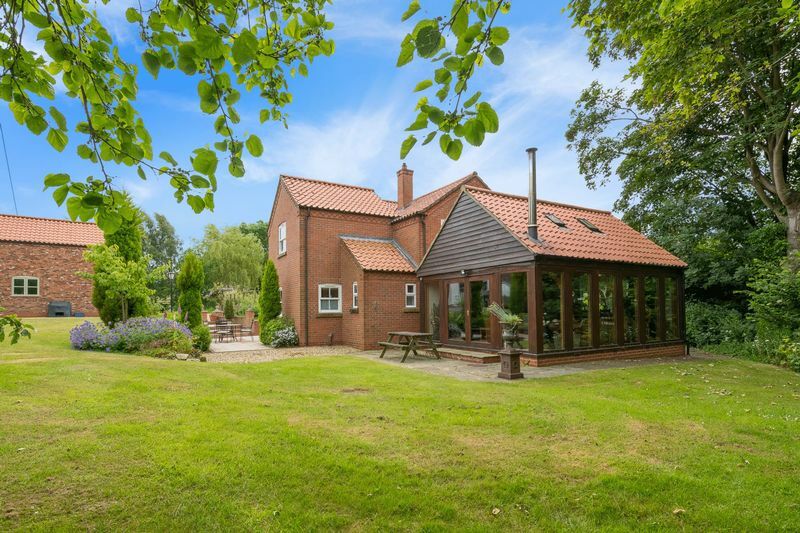 The village of Goulceby is nestled within the Lincolnshire Wolds a designated area of outstanding natural beauty; the well serviced market towns of Horncastle and Louth lie approximately 7 and 8.5 miles away respectively.